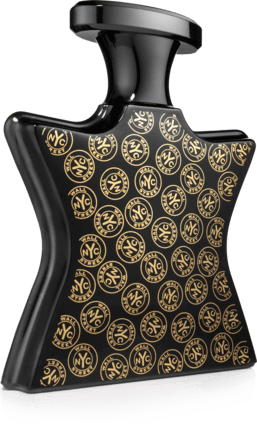 For savvy traders and investors of both genders, a lacquer-black glass covered with gold and silver New York tokens, topped with a golden lid, containing the world's first financial fragrance. It captures the brisk energy and derring do of New York's financial district and is a reminder of New York Harbor, hovering nearby. 60 hour burn time.